George Jefferson: World’s Biggest Gong Fan? 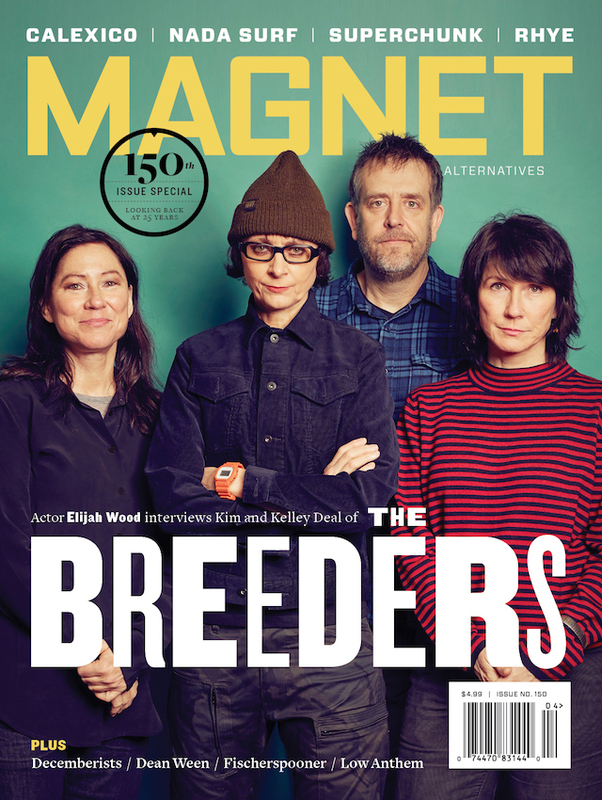 This is one of the most mind-blowingly weird anecdotes MAGNET has ever published. Ten years ago, writer Mitch Myers profiled prog-rock legend Daevid Allen (Soft Machine, Gong), who told us of his strange encounter with actor Sherman Hemsley (a.k.a. George Jefferson). Here is the story of Hemsley’s obsession with flying teapots and his alleged den of iniquity that housed an LSD lab, a harem of naked girls and crack/freebase depots on every floor. In 1999, I interviewed musician Daevid Allen for MAGNET at a small recording studio in San Francisco. Allen was an odd sort, with plenty of old stories to tell. Back in the 1960s, he was a founding member of wonderfully creative British band Soft Machine. But Aleen didn’t stay with the Soft Machine for long and ended up forming another psychedelic rock group called Gong. In his life, Allen has hung out with everybody from William Burroughs, Jimi Hendrix, Bud Powell and Paul McCartney to Syd Barrett, Keith Richards, Richard Branson and a whole bunch of other famous people that he can’t remember. One famous person Allen does recall spending time with is Sherman Hemsley, a.k.a. 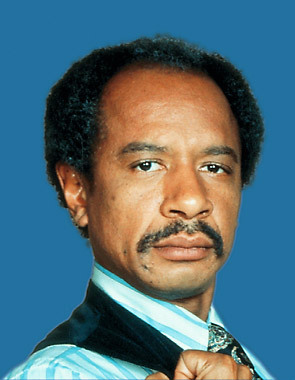 George Jefferson of ’70s sitcom The Jeffersons. Hemsley had been a jazz keyboardist before portraying Jefferson on television, and his progressive sensibilities led him to appreciate the offbeat sounds of Allen and Gong. Apparently, cosmic Gong compositions such as “Flying Teapot” and “Pot Head Pixies” resonated with the TV star’s psyche. Years after Allen’s encounter with Hemsley, the actor would go on to collaborate with Jon Anderson, lead singer of hugely successful prog-rock group Yes. The Hemsley/Anderson production was called Festival Of Dreams and supposedly described the spiritual qualities of the number seven. Post script: After completing the MAGNET article, I ran the finished text through a computerized spell check. Upon encountering Daevid Allen’s first name, the (Word Services) Apple Events Spellswell7 instructed me to replace “Daevid” with the word “teapot.” Somewhere in Silicon Valley, a very clever Gong fan was laughing. Mitch Myers is the author of The Boy Who Cried Freebird: Rock & Roll Fables And Sonic Storytelling.